Combined traffic counts of nearly 47,270 cars per day. Superior visibility and access with prominent pylon signage. 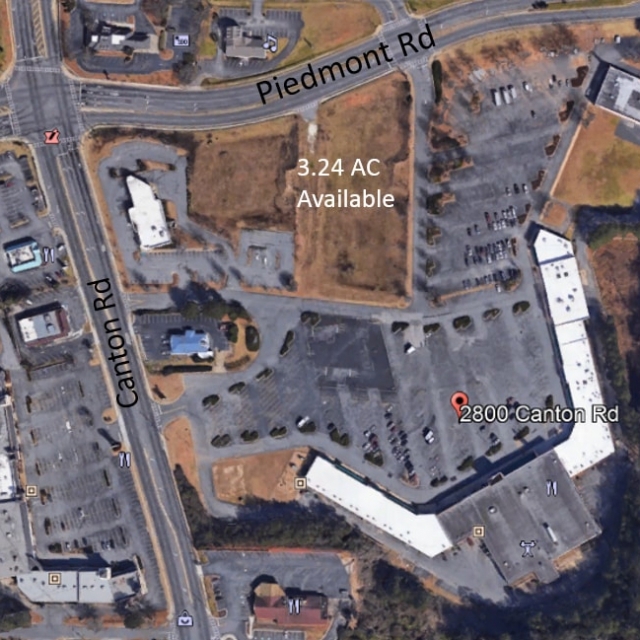 Well located at a dominant intersection along a heavily traveled retail corridor in a densely populated trade area. Total population within 3 miles is 56,871 with 70.6% owner occupied housing.